Cape Cod Church Of Christ – Let's worship together! Thank you for visiting our web site! While you are here, we would like to take this opportunity to invite you to join us for Bible study and worship service! For directions to our church building, click on the "Directions" link. In case you are not familiar with us at the Cape Cod Church of Christ, we are a non-denominational, Bible-believing and teaching group of Christians who desire to be faithful followers of God's beloved son, Jesus Christ. 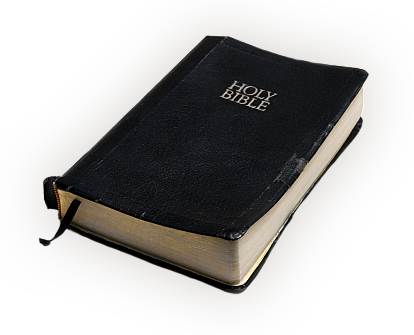 We recognize no other guide for Christian faith and practice than the Bible, believing it to be the authoritative revelation of God. We firmly believe that salvation is found only in Jesus Christ. Those who believe in him need to repent, confess their sins and be baptized into his name, in order to consummate a relationship with God. Our worship services are uplifting, emphasizing biblical instruction, the remembrance of Christ death and resurrection, acappella singing and mutual edification. Become a Daily Bible Reader in 2019, feel free to customize the readings to your preference. Our bible reading blog is here! I hope you will join us in this journey! Please join us for our annual Egg Hunt! Children of all ages (Toddlers through high school) are welcome to participate. The hunt will take place immediately after the worship service on Easter. The purpose of Cape Cod Church of Christ's "Celebrate Recovery" is to fellowship and celebrate God's healing power in our lives the 12 steps and 8 recovery principles.